Hello friends! Happy Friday! I am SO ready for the weekend. This week just felt crazy with it being a 4 day week, I am so looking forward to a few days off from the back to school rat race. It's Friday friends and in typical blogging fashion, I am linking today up with Erika, Andrea and Narci to share a few of our favorites from our week. This sweet boy headed back to preschool this week and to say we were both ready is an understatement. I am going to miss my little buddy so much, however, I could really tell this year he was REALLY missing his sister who went back to school a few weeks back. He has a few friends in his class this year from his Preschool 3's class and know he is going to have so much fun reuniting with them again. We are both looking forward to a great year! It's September which means it's also time for me to start taking pictures of the trees behind our home again. 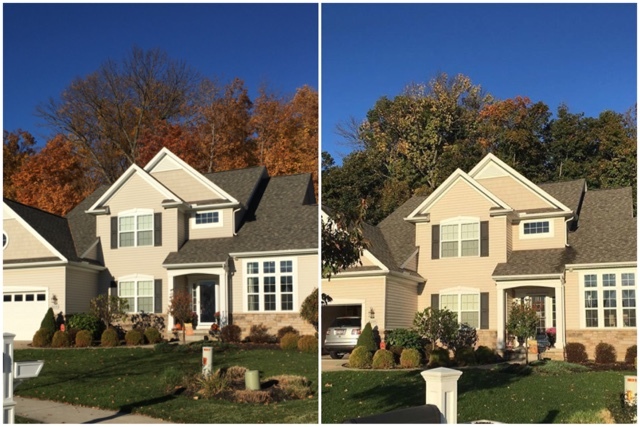 I do this every Fall and love to see the transformation of the beautiful trees. Stay tuned for some amazing Fall colors coming your way!! Here is the baseline of our home that I took this week. The Fall Fashion bug has certainly bit me this week!!! Even though temps here have been in the 80's and 90's, I have already started to prepare for when things start to take a nose dive which truly can be any day now for us. I bought this adorable black and white striped tunic from Jane.com. I plan on pairing it with an Olive military style blazer similarly shown in the picture below. 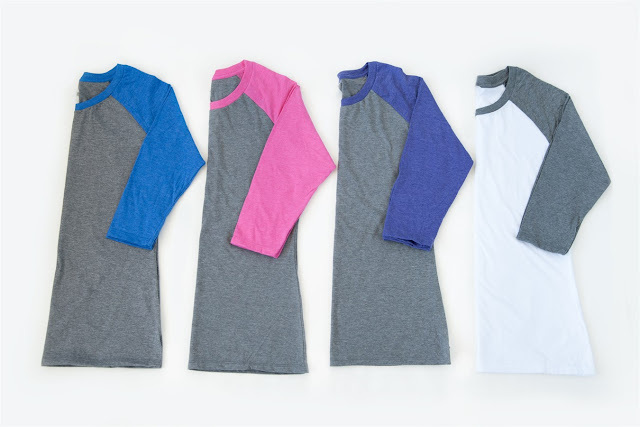 along with this adorable long sleeve baseball tee in grey and white. 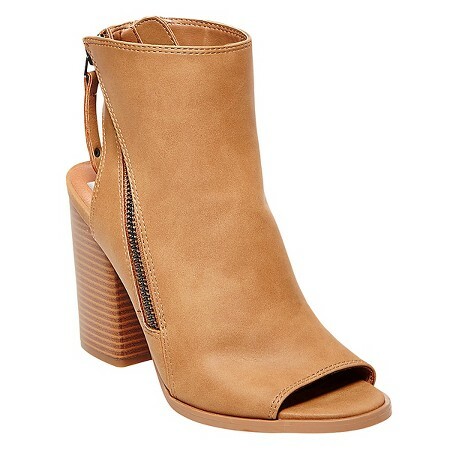 Peeptoe booties are also high on my wish list this Fall and have been absolutely been loving these from Target. 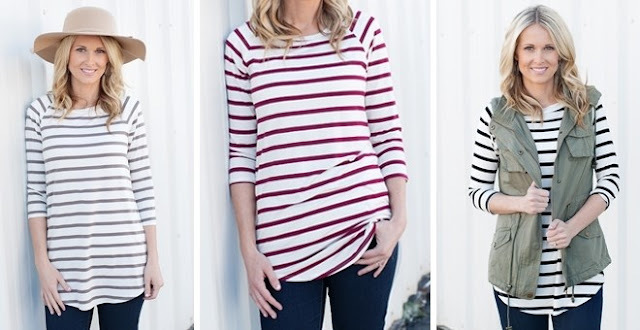 Can't wait to be able wear any one of these options! Well, I did it. I survived another season of Bachelor in Paradise and honestly enjoyed it. Albeit rather exhausting (4 hours a week! ), it was the one TV show I actually made time for this Summer and it was quite entertaining. 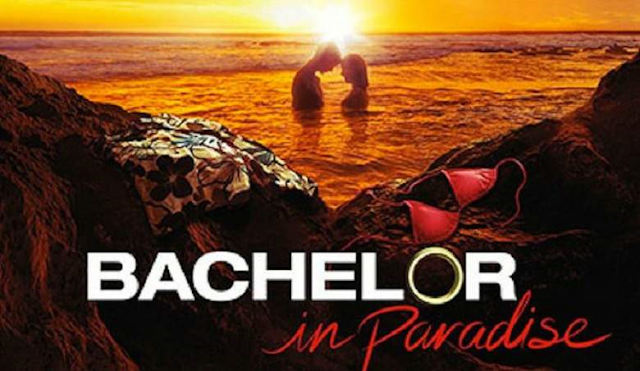 Gotta love anything from the producers of the Bachelor!! What are your thoughts about the 3 couples that got engaged? I wish them all the best and look forward to now following them along on Social Media. Who knows, anyone of them may be the next "Janner" and marry at the end of next season. I hope you girls have an amazing weekend!